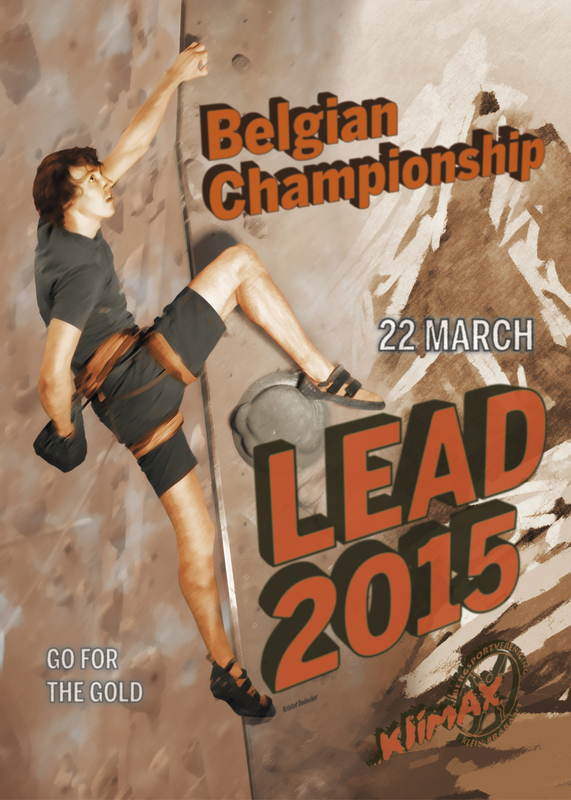 The new retro poster for the upcoming Belgian Championship in Klimax. Kristof Dedecker searching for gold in Monument Climbing Valley. If you want one, go get one in Klimax!